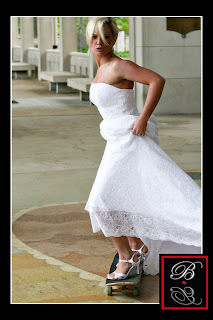 Weddings can be beautiful and LOADS of fun! 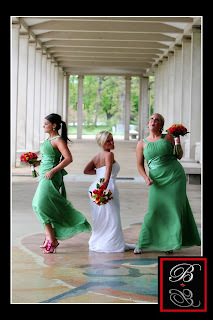 Here are some great shots of a wedding we helped out with this past May. Bright flowers and bright personalities!! 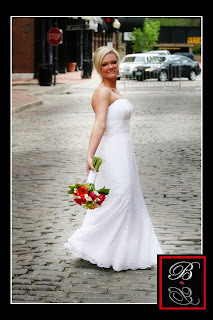 All photos courtesy of Bobbi Brinkman Photography. 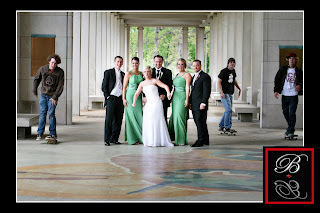 We picked this picture out with John, Emily’s husband, in mind!! Stretch Jag!! Nice! Skaters at the Muny. Just part of the show. 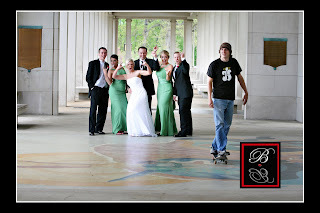 Bride’s can be skaters, too! 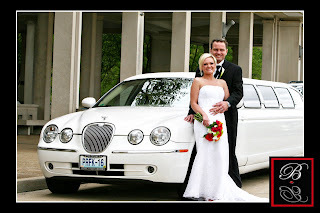 Best wishes to the newlyweds from all of us at Sisters Flowers!